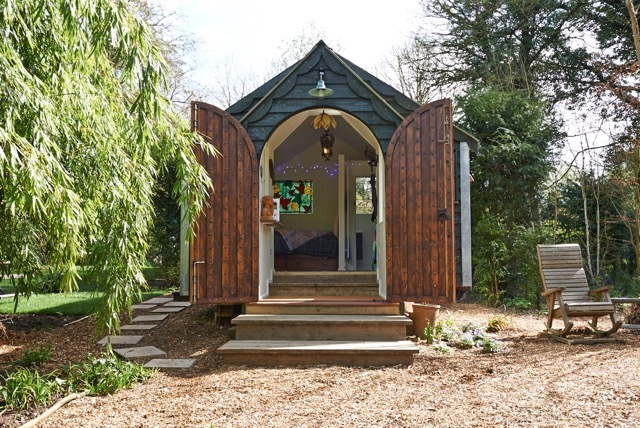 Go wild in the country and retreat with nature… this is glamping at its best! Did you know that there’s a magical place where you and your partner can come for a romantic retreat and sleep beneath the stars? And it’s only 35 miles from central London. 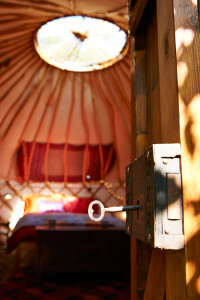 Perhaps you’ll choose a retreat in the Kingfisher Yurt – our beautiful hand made Turkmen yurt. Or perhaps you’ll go for our newer tabernacle-style Badger’s Bower. 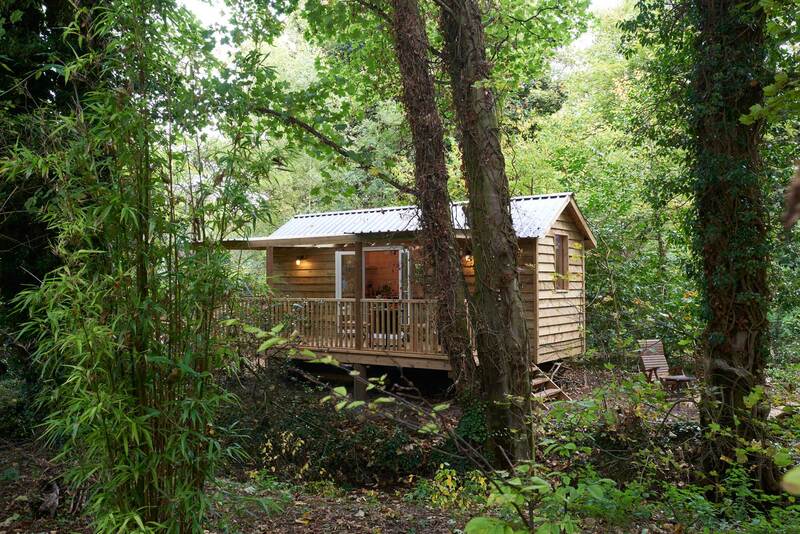 Whatever the case you’ll sleep with the sound of the water which bubbles out at the foot of the Chiltern Hills. You’ll be able to prepare your own meals in the stylishly equipped kitchen areas or access excellent pubs and restaurants in the centre of the nearby village – only 5 minutes walk away. The Chiltern Hills are a wonderful area for cycling and walking and there’s plenty to see in the locality. 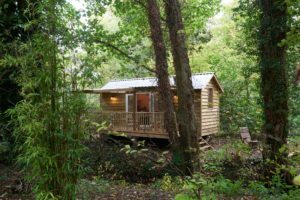 Our accommodation is eco-friendly but there is hot and cold running water as well as electricity and you’ll be able to pamper yourself in the luxurious shower room. Definitely not an austere retreat – this is truly glamping at its best!